PRISTINE HM LOCATED IN STONEMILL FARMS. 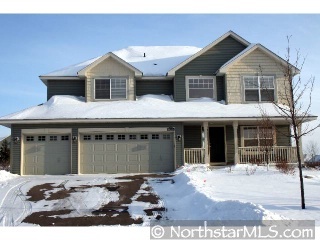 APPEALING HM FEATURES MAPLE FLRS & MILLWORK, OPEN 2-STY GRT RM & 4 BEDROOMS ON ONE LEVEL. FINISH LL TO FIT YOUR LIFESTYLE. COULD NOT RE-BUILD THIS HM TODAY FOR THIS PRICE. SELLER WIL PAY UP TO $5000 CLOSING COSTS.